Carli Fine Art Conservation is dedicated to the preservation of three-dimensional art and artifacts providing conservation, restoration, installation, collections care, education and training for cultural institutions and private collectors. 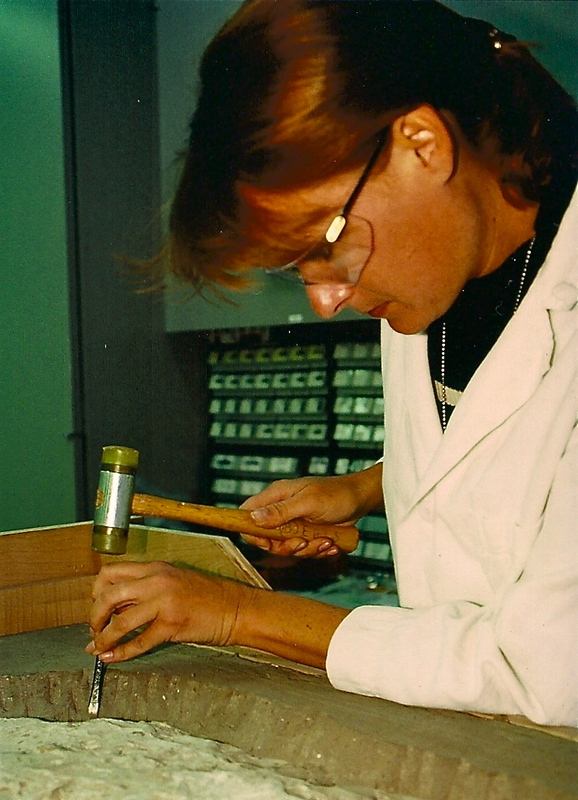 Sabrina Carli has been a conservator in private practice since 1997. Coming from institutions including the Los Angeles County Museum of Art, the J. Paul Getty Museum and English Heritage, she has advanced training and experience in the conservation and exhibition of historic and contemporary works of art, ethnographic and archaeological objects and the installation, maintenance and treatment of outdoor sculpture. She has conducted extensive collection and object surveys, installed major exhibitions at renowned institutions and traveled widely as an international art courier. She provides museum training to curators, registrars, art preparators and private collectors and has presented seminars and workshops for organizations including the Los Angeles Art Show, the Skirball Cultural Center and the National Trust, England. Carli Fine Art Conservation is recommended by the City of San Diego's Public Art Program﻿ for its conservation services. 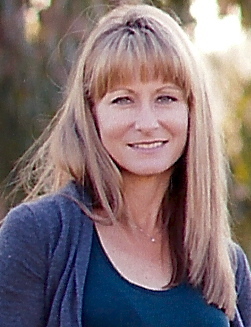 Ms. Carli holds degrees in Archaeological Conservation and Materials Science from the Institute of Archaeology, University College, London, Egyptology from the Queens College, Oxford and Ancient Near Eastern Art and Archaeology from the University of California, Berkeley where she graduated Phi Beta Kappa. She is an Associate Member of the American Institute for Conservation, an Individual Member of the Western Association of Art Conservators and Objects Conservator for the California Art Services Alliance (CASA). The Library of Congress, Exhibitions Department, Washington D.C.